Cover the Basics; Chew, Chew, Chew. Food each bite to chew thoroughly. Carbohydrate digestion begins in the mouth – chewing grains thoroughly allows amylase, the digestive enzyme present in saliva, to digest the grains. Get Enough Water; insufficient water intake is a primary cause of constipation. Constipation then causes an imbalance in bacteria that promotes inflammation of the intestinal lining, and can even lead to the absorption of larger molecules, a condition known as intestinal permeability. Water works: DON’T forget to drink water about 3 liters in a day, unless restricted. Water will flush out toxins, hydrate the skin and even take the edge off appetite. DON’T be frugal with the fruit. 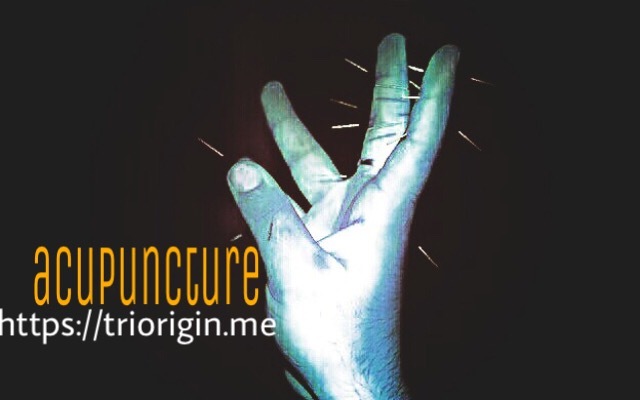 Otherwise too triorigin acupuncture; a powerful tool to make improvements in condition through its energy system. Though life style habits are to be modified!